Easter Island, isolated deep in the South Pacific and now a World Heritage Site, was home to a fascinating prehistoric culture—one that produced massive stone effigies (the moai) and the birdman cult—and yet much of the island’s past remains shrouded in mystery. Where did the islanders come from, and when? How did Rapa Nui culture evolve over the centuries? How, and why, did their natural environment change over time? Paul Bahn, PhD, devotes his time to writing, editing, and translating books on archaeology, and he has a key research interest in prehistoric art as well as the archaeology of Easter Island. His numerous publications include The Archaeology of Hollywood and Archaeology: Theories, Methods, and Practice (with Colin Renfrew). 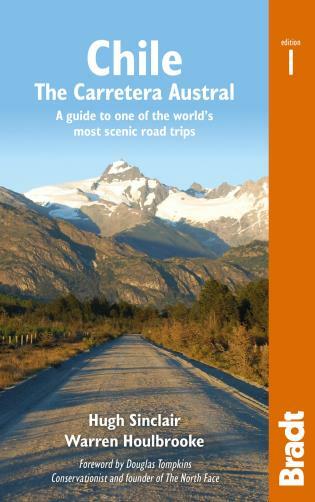 He also serves as editor of Archaeology Hotspots, a series with Rowman & Littlefield of general-interest books exploring the archaeological history of particular countries around the world. John Flenley is emeritus professor of geography at Massey University, University of New Zealand. 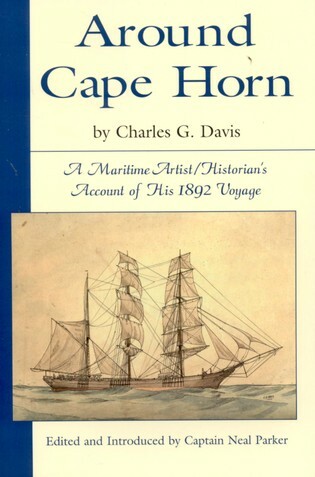 Part I: The Original "Boat People"
2: Where Did They Come From? East or West? 3: How Did They Get There, and Why? 7: Rocking or Rolling: How Were the Statues Moved? 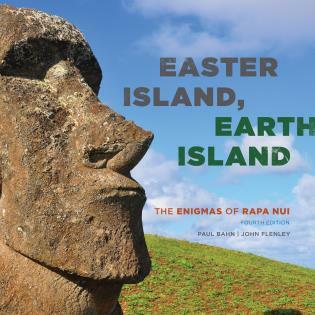 Paul Bahn and John Flenley guide readers through the mysteries and enigmas of Rapa Nui, incorporating the records of early explorers, folk legends, and archaeological evidence along the way. They cover the island’s geological and environmental history and explore its flora and fauna, illustrating how human actions affected the natural environment of the island. This fourth edition draws in: recent DNA studies of ancient human and animal bones as well as plant remains; evolving understandings of how the moai were transported; and current efforts to reforest the island.